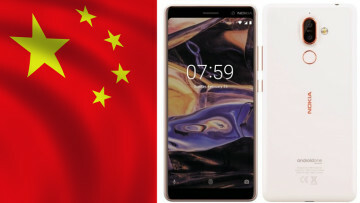 It was only about a month ago when HMD Global announced that it would begin a beta program to deliver faster Android updates to its devices. 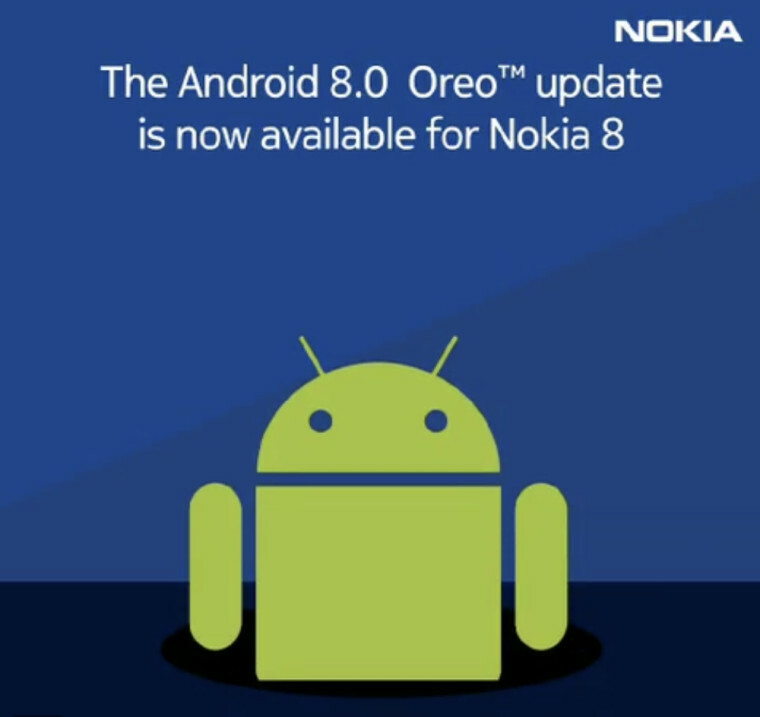 Now, the firm has announced that Android 8.0 Oreo is officially available on the Nokia 8. 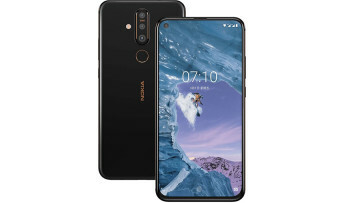 Juho Sarvikas, chief product officer at HMD Global, announced via Twitter that the company reviewed the feedback for Android 8.0 Oreo, made adjustments based on this feedback, and has now launched an official version of the OS for the Nokia 8. This is quite an accomplishment considering that the OS is still on only 0.3% of devices. 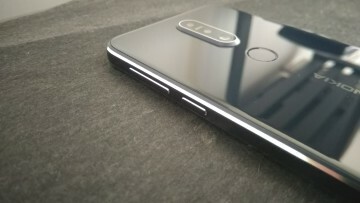 Although the Nokia 8 was the first handset to debut on the beta program, Sarvikas did state back in October that HMD Global's other handsets like the Nokia 3, Nokia 5, and Nokia 6, would also be included in the beta for Android 8.0 Oreo. 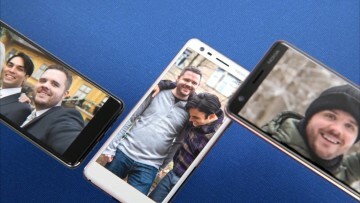 If you're a Nokia handset owner, you might want to check out the program in order to gain the added benefit of early updates.